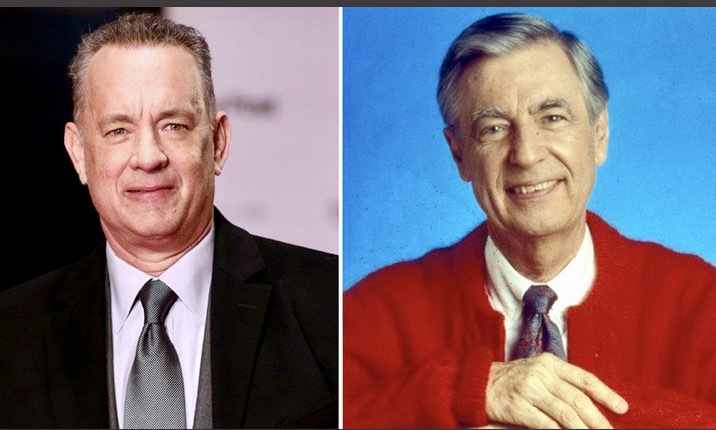 TriStar Pictures has landed the rights to the Mr. Rogers biopic “You Are My Friend,” with Tom Hanks set to star as the iconic TV personality. The film is inspired by a real-life friendship between Fred Rogers and award-winning journalist Tom Junod. In the story, a cynical journalist begrudgingly accepts an assignment to write a profile piece on the beloved icon and finds his perspective on life transformed. Hannah Minghella, president of TriStar Pictures said, “This is the perfect alchemy of talent coming together at the perfect time to remind us all of the transformative power of kindness and respect to heal and to unite. We are proud to partner with Marielle, Tom and everyone at Big Beach to bring this inspirational true story to audiences all over the world." Production is set to begin in September.